6 CDs. 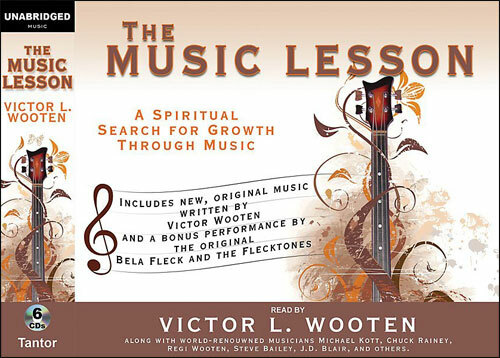 By Grammy-winning musical icon and legendary bassist Victor Wooten, The Music Lesson is an inspiring parable of music, life, and the difference between playing all the right notes and feeling them. 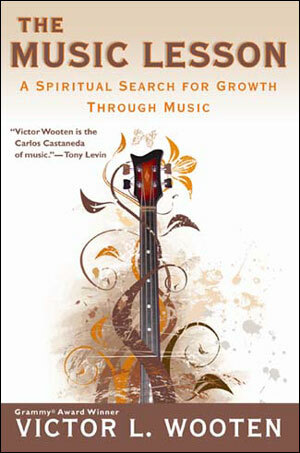 Featured throughout is new, original music written by Wooten and a bonus performance by the original Bela Fleck and the Flecktones. This is more than just your typical audio book---the various characters in this story are played by some of the real people that inspired them.